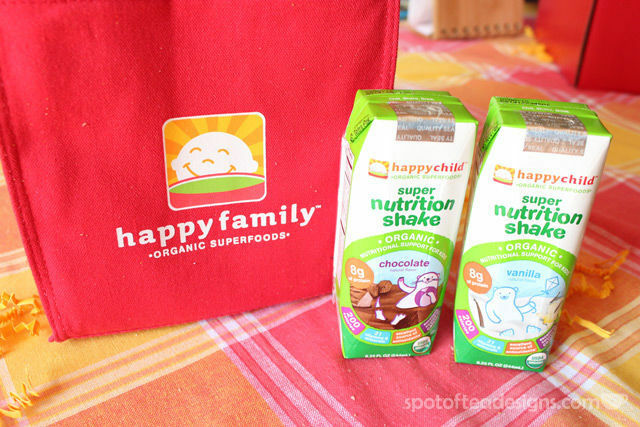 DISCLOSURE: I was provided product samples by the Happy Family brand for this post. I only promote and share products I personally use or tested and recommend! To learn more, please review my disclosure policy here. 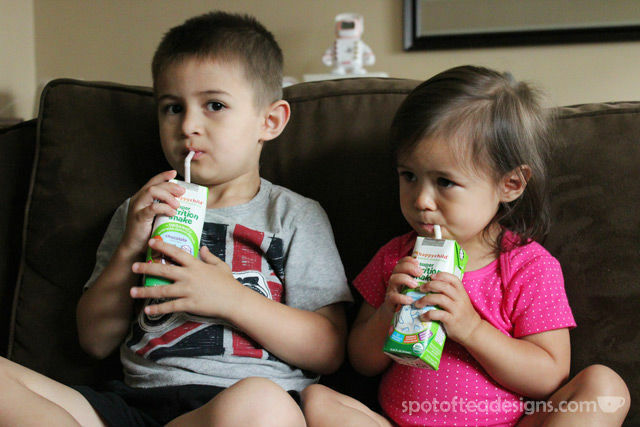 “Like most mom’s today, I am very conscious of what my family eats and drinks. When given a choice, I will always choose organic, non-GMO products. 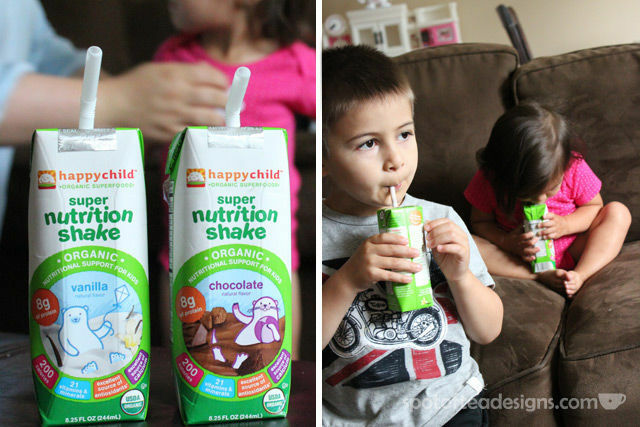 I have always been a fan of the products from Happy Family Brands, but after Tara brought these new nutrition shakes for my kiddos to try, I was even more excited. We are trying to get my daughter to gain weight and help fill the gaps in nutrition due to picky eating habits. 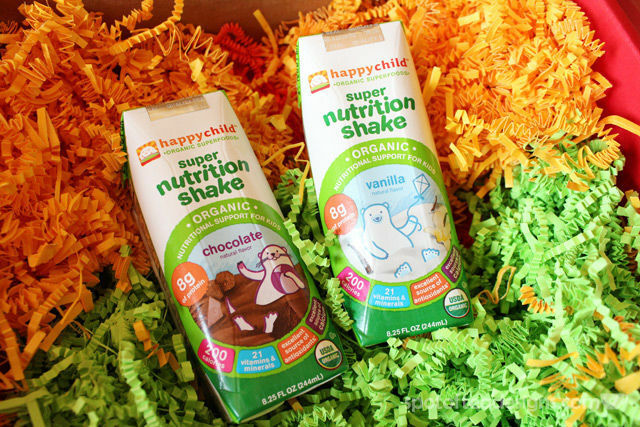 Unlike some of the nutritional drinks the doctors and even nutritionists are advising, I would feel much better giving these nutritional shakes to both of them instead.